May 29, 2016 7:28 pm. 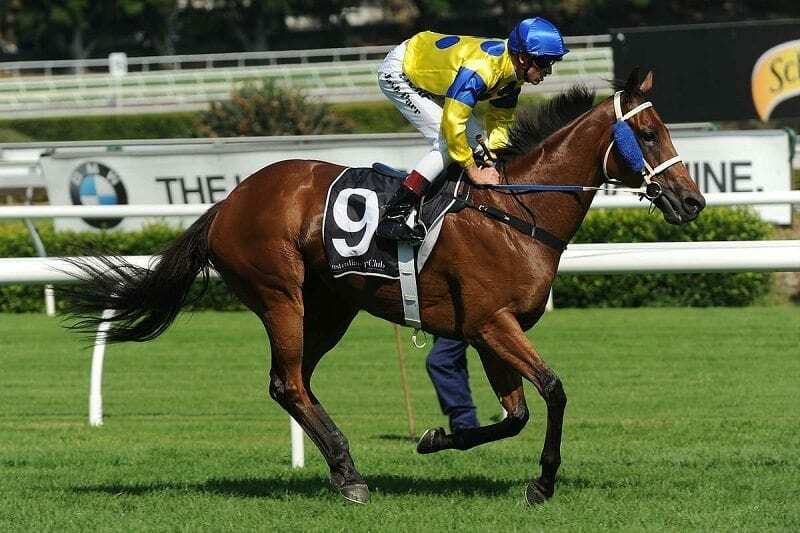 THE Group 1 Stradbroke Handicap is the most popular race during the Brisbane Racing Carnival and one of the premier sprint races on the Australian racing calendar. Run at Eagle Farm in mid-June, the Stradbroke is considered one of the must-win races of the Brisbane Winter Racing Carnival. The best sprinter-milers from around Australia routinely hit the sunshine state to compete for the prize. Punters love betting on the Stradbroke, but steer away from the favourites. The well-backed runners have a shocking record in the race so keep that in mind when placing your bets. 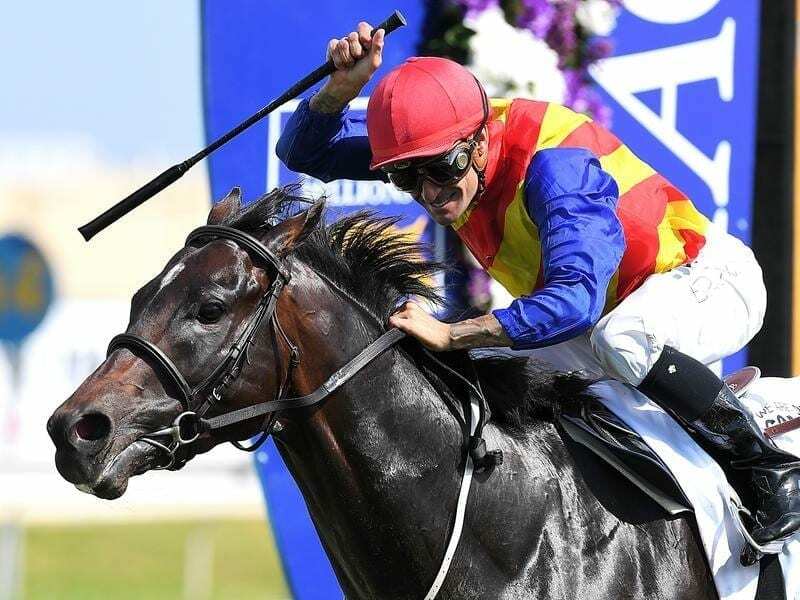 Pierata is the joint $6 favourite at online bookmaker Sportsbet for the 2019 Stradbroke Handicap alongside Zoustyle. Brutal and Classique Legend are locked together at $7 with Millard Reaction just off them at the $8 quote. Happy Clapper and Home Of The Brave ($9) are the only other runners in single figures. Because the Group 1 Stradbroke Handicap is such a popular race, most bookmakers will open up markets very early in the season. All the bookmakers listed offer Stradbroke markets. Take a look at our reviews of the bookies below. River Lad won the Stradbroke Handicap as a huge outsider. Source: Bradley Photos. In the last 10 years, only one winner has started as the race favourite. That came in 2009 with back-to-back winner Black Piranha, which also won in 2010, but at much bigger odds. Black Piranha won in 2009 paying $4, but punters didn’t follow up the following year when it paid $19. Apart from that it has been a race for the underdog which is very surprising. It shows the winter races can throw form out of the window and the results speak for themselves. Mr Baritone (2008), Mid Summer Music (2012) and River Lad (2014) all paid $30 when winning and even the slick sprinting Srikandi paid double figures in 2015. The well-backed runners have finished in behind with Buffering running second in consecutive years and the likes of Streama, Beaded and Mic Mac all placed, but could not win. Punters will often get good prices throughout the market due to the wide variety of options. There is rarely a short-priced favourite which opens the gate for an unpopular pick to steal the race. The Stradbroke favourite has won only six times since 1983 which doesn’t bode well for favourites punters. The best barrier to jump from is barrier 18. You don’t typically see a statistic like that, but four winners have won from the widest barrier and the stats don’t lie. The inside barriers are also good to have, with nine winners drawing the inside three barriers, but look for the horses drawn wide and their price will likely be inflated. Santa Ana Lane delivered another stunning performance in a Group 1 race after winning the Goodwood less than a month prior. It was a stunning performance once again from the underrated horse, which went on to record a powerful 1.75 length win ahead of Super Cash and red-hot favourite Champagne Cuddles. Impending turned around some suspect form to win the 2017 Stradbroke Handicap in fine style. It hadn’t had much go its way on the rain-affected tracks that season, but returning to the good surface at Doomben provided the three-year-old all the ammo it needed to give Darren Beadman his first and last group one training success as a solo trainer for Godolphin. Race favourite Clearly Innocent ran home well for third. Read the full report. Read the race report here. Under The Louvre turned the tables on Black Heart Bart in a classic running of the Stradbroke. Ridden by Dwayne Dunn, the Robert Smerdon-trained Under The Louvre ($11) held off a challenge from Black Heart Bart ($5.50), with $81 shot The Virginian ($81) surprising to come home in third. It was an epic victory given Black Heart Bart had toppled Under The Louvre in the Group 1 Goodwood Handicap in Adelaide last start. The 2015 Stradbroke Handicap was run at Doomben whilst track renovations were taking place at Eagle Farm. The Ciaron Maher-trained Srikandi took advantage of the leaders bias and went forward from the inside barrier. Despite coming into the race with good form and a light weight of 53kg, punters let it slide out to $12. The field it defeated was packed full of superstars which included Boban, Smokin’ Joey, Lumosty and Black Heart Bart. River Lad created a huge upset when winning at $31. It had shown form in Queensland, but not at group 1 level and even though top jockey Damien Oliver was in the saddle, bookmakers didn’t give it a chance of winning. The gelding which was passed in at the sales of $4000 scored one of the richest wins of the season and it was another which went forward from an outside barrier (15) and sat on the pace. Linton added itself to not only the long-priced winners list, but also the list of winners which have won from an outside barrier. The John Sadler-trained gelding jumped from barrier 16 and after dropping back from the draw, allowed for luck to play its part in the straight. Jockey Nick Hall picked a path along the inside and scored narrowly on the post. It paid $26 with bookmakers. The Peter Moody-trained Mid Summer Music cleared away for an impressive win in 2012 and it paid $31 with bookmakers. One of the outsiders of the field sat midfield and took the lead with 100m to go, before clearing out for a big win. The win was surprising for many, but the light weight of 53.5kg helped and it’s a key to betting in the Stradbroke – look for the lighter-weighted runners paying a good price. Sincero in 2011 carried a premium weight of 50.5kg to victory. The three-year-old pulled away on the line over the likes of Beaded and Buffering in what was the gelding’s biggest win of its career. 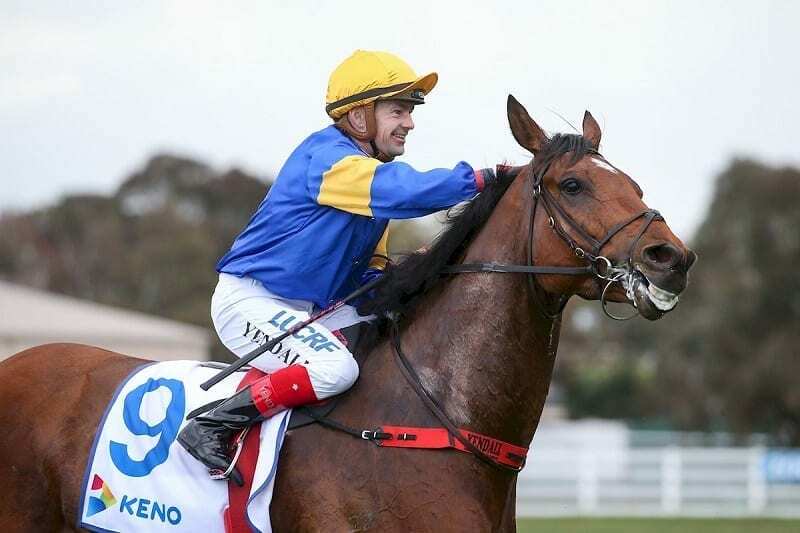 There was plenty of class in behind Sincero in 2011 and the first seven horses home all carried less than 54.5kg. The highest-weighted horse was Black Piranha (two-time winner) which finished eighth when carrying 57kg.